Well tis the season not to be scrap booking! At least that is how it is for me lately. With so many other things to get done I have failed to get any pages completed. I do know that tis the season that I must take what seems a million photos. Yep that make January the month to scrap for me! I am sure that the developing companies are racking in the money for all those pictures that we took. 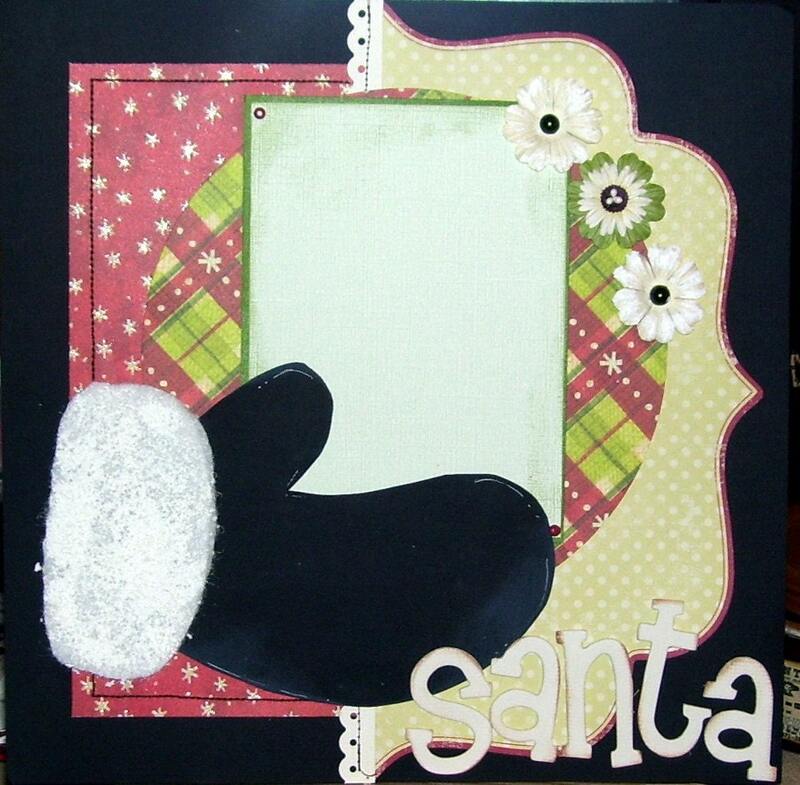 I thought I would include some really cute Christmas layouts and the links to them. So here we go! This last link has many formats just like this where you can play with the design and yet create some wonderful looking pages without having to be that creative. I hope you enjoy these new layouts and links and I will be placing some more after the holidays to show how to scrap the New Year's Eve photos!